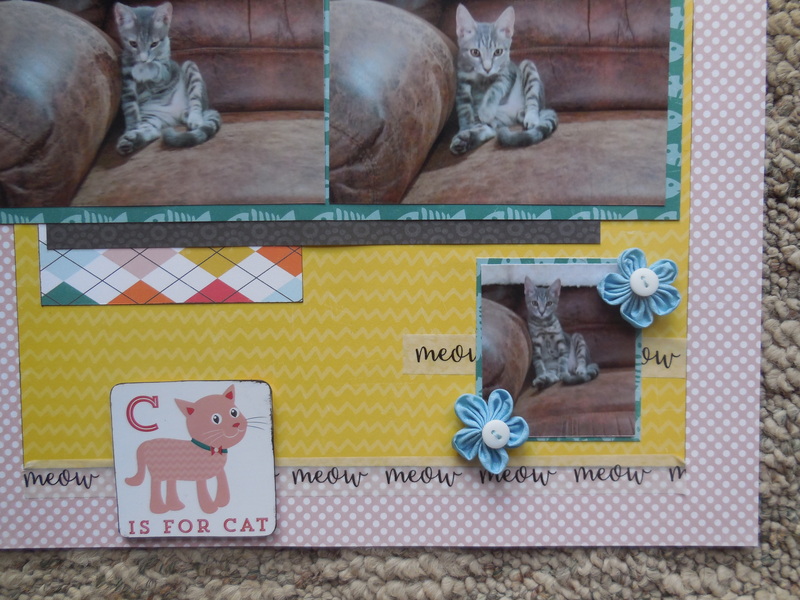 Good morning everyone and Happy National Scrapbooking Day for all your crafters out there! Sketch N Scrap is celebrating by releasing an exclusive sketch, JUST for today! Look how little Jackson was?? This was just a few weeks after we got him. Adorable isn’t he? Papers/stickers are from Echo Park; washi tape is from Doodlebug; and flowers are by Mark Richards. 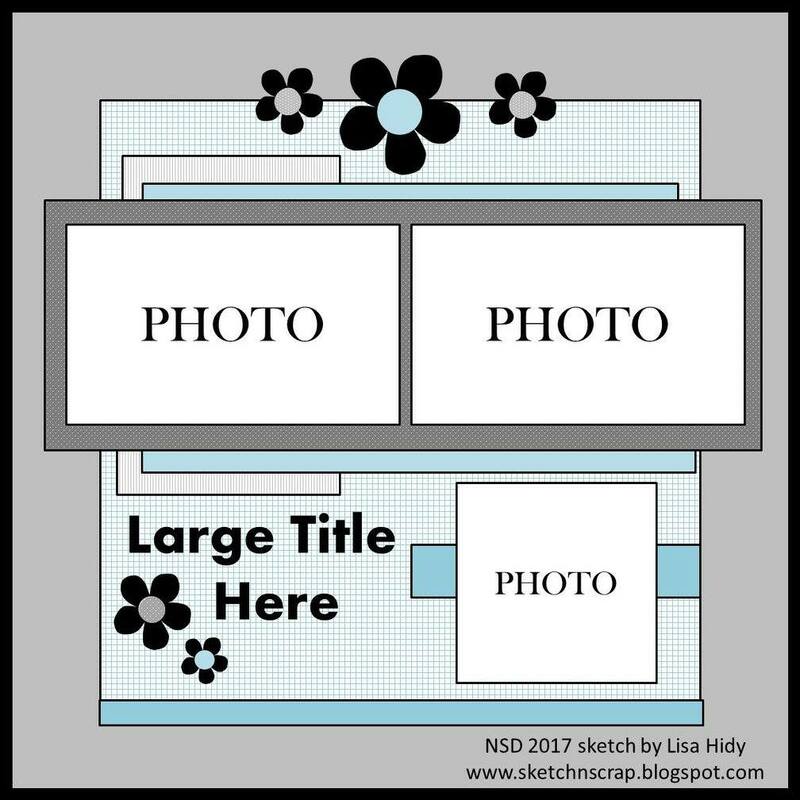 Check out the rest of the DT’s fabulous take on this awesome sketch designed by Lisa Hidy over at the Sketch N Scrap blog! Hope you can play along! 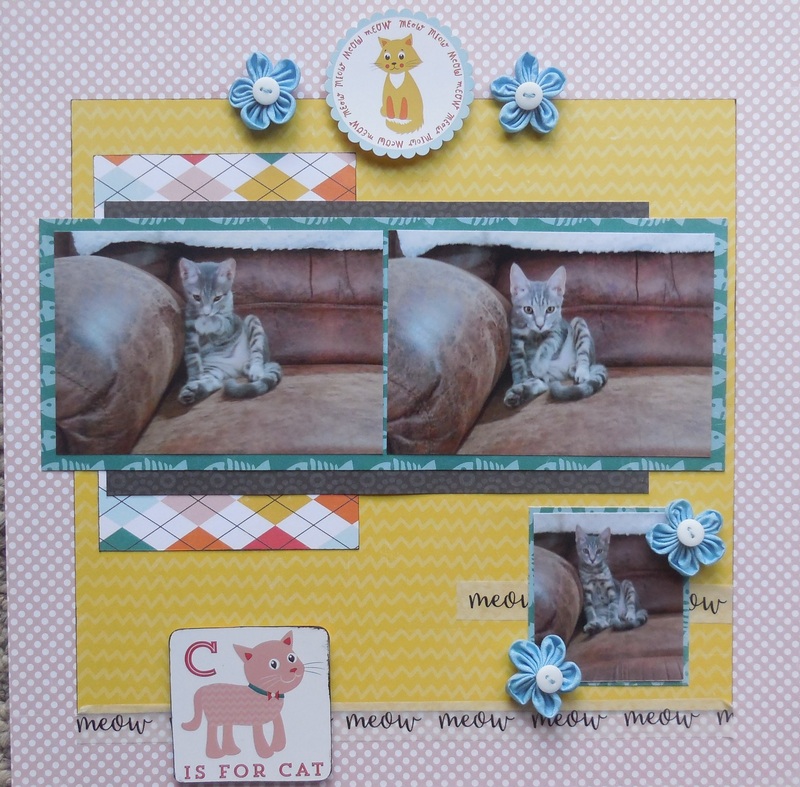 This is an adorable layout Brandy! Of course you had such an adorable subject! Jackson is the most photogenic cat I have seen, he looks like he is not camera shy! Thank you Lisa! and yes, he loves the camera! He is so so cute! The layout is just super cute!